The European Parliament election will be held from 23th May to 26th May, 2019 and E.U. citizens residing in Italy have the right to vote in Italy and to elect Italian candidates to the seats allocated to Italy in the European Parliament. A formal application must be submitted to the mayor of the municipality of residence. 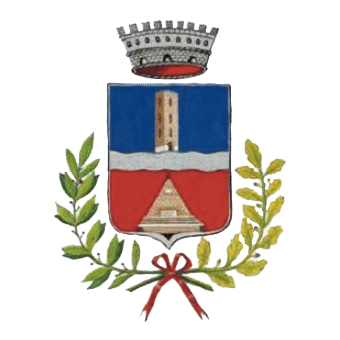 The said application form can be collected at the municipal offices and it is also available on the Internet at: https://dait.interno.gov.it/elezioni/optanti-2019 once filled in, it must be submitted to the Municipality in person or sent by registered mail not later than 25th february, 2019. If the application is personally handed in, it is not necessary to have your signature attested. If sent by mail, a photocopy of the applicant’s identity card must be attached to the application form (sec. 38 sub. 3 of DPR 28/12/2000 n. 445).  that there is no Court order against him/her that has deprived him/her of the right to vote in his/her Member State of origin. The municipal offices shall inform as soon as possible the person concerned of the acceptance of his/her application and send him/her the voter’s card stating the address where the polling station is located.